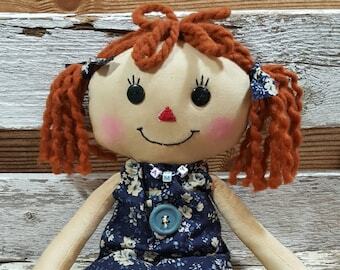 Announcement Hi My name is Rosalie welcome to my Etsy shop in my shop you will find primitive Raggedy Ann Dolls, Burlap Pillows and other Burlap Items all handmade by me. 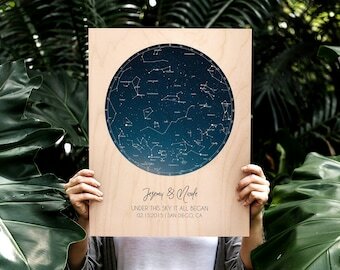 Please read my Shop Policies page for payment and shipping. Make sure to like us on Facebook, Twitter & Instagram for news and exclusive discounts! 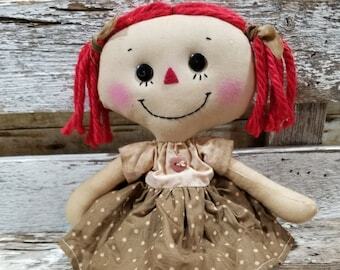 Hi My name is Rosalie welcome to my Etsy shop in my shop you will find primitive Raggedy Ann Dolls, Burlap Pillows and other Burlap Items all handmade by me. 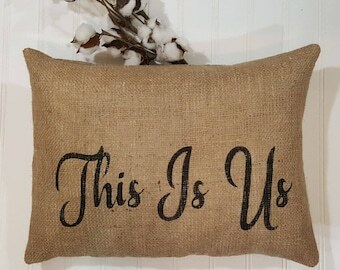 This Is Us Pillow, Burlap Stuffed Pillows, Throw Pillows, Decorative Pillows, Pillows With Sayings, Handmade Pillow Rectangle 16" x 12"
I started out with Prim Raggedy Ann Dollys I just couldn't make enough of these dollys. 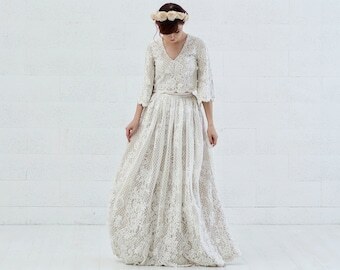 Then I found burlap I love love working with this rustic fabric. 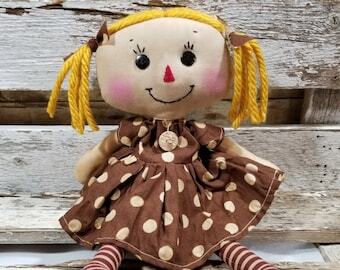 You can design so many things out of burlap. I have so much fun designing new quotes for your pillows. 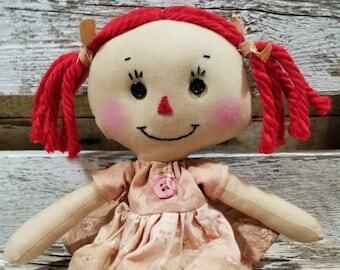 I still love making my dollys, but now I can expand into the world of burlap! 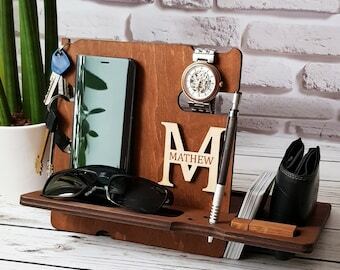 Watch out everyone, you never know what new designs I'll be listing on here. 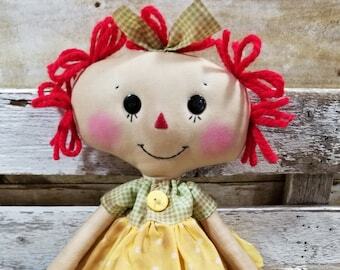 I have over 25 years of experience creating and designing Primitive Raggedy Ann Dolls, Burlap Pillows and Signs. 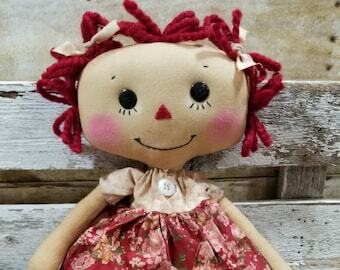 All my raggedies are handmade by me in my little studio on our 5 acres in Wildomar, Ca. 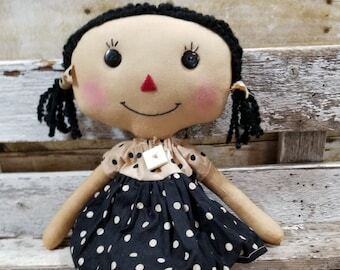 My dolls have a coffee wash on them with a prim scent, some raggedies may not have a coffee wash and I will state that on there listing. 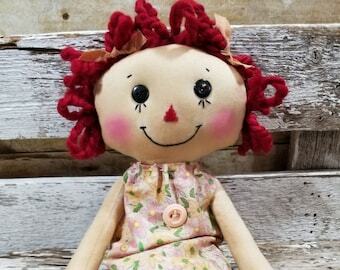 You can special order a raggedy with no coffee wash. email me for the time frame on your special order.